At Al Miraj you’ll discover an air of sophistication and a very personal service. We offer a range of event formats and bespoke event planning, catering for all faiths and cultures and making every effort to accommodate particular requirements. 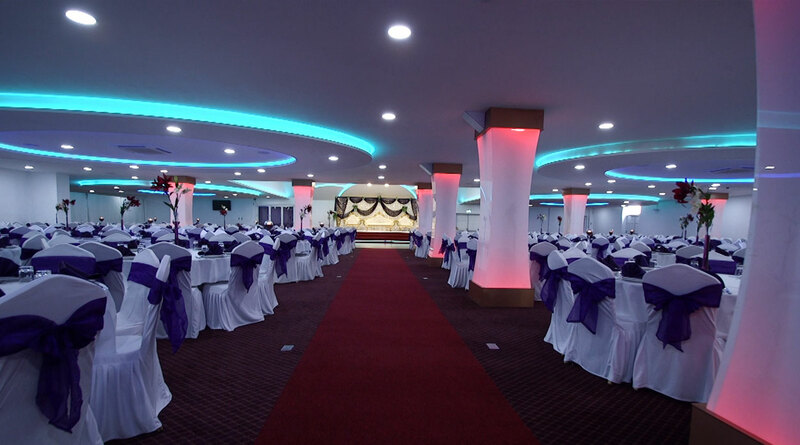 Al Miraj Venue Hire in Birmingham has two private suites, providing a choice of capacity for large or small events, each with dedicated separate entrances. Our small suite is an adequate space for up to 80 people, with a capacity for up to 700 people in the large suite. 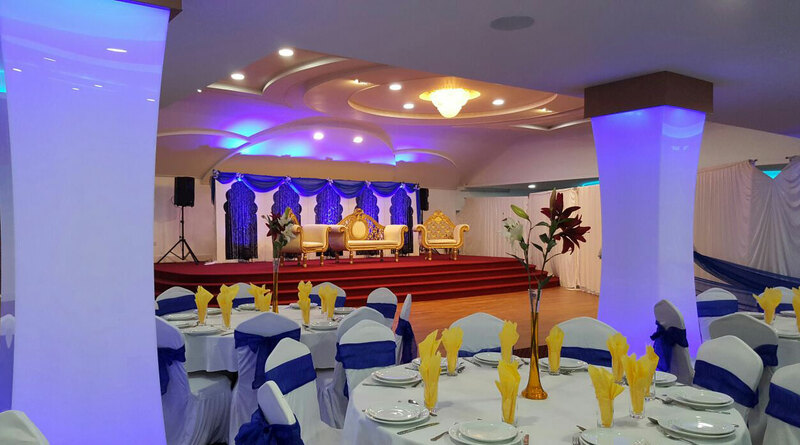 Decorated to a high standard it is a perfect setting to not only accommodate your function but provide an attractive backdrop for the photography of your momentous occasion. A unique custom designed lighting and audio system enhance the dance floor and help the party come to life. Facilities extend to private changing rooms for brides and bridesmaids, ample private parking and trained security staff. Also, for our very young guests, there’s even a separate baby comfort zone. As part of our packages we provide all the aesthetic finishing touches such as table and room decorations. 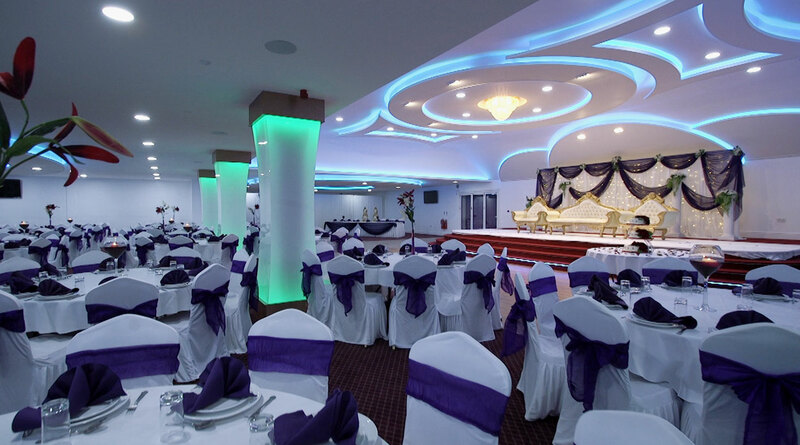 Our dedicated and experienced banquet hall staff will attend to every detail and assure a memory that you will always cherish. Experienced event planners will orchestrate every detail to meet your highest expectations.